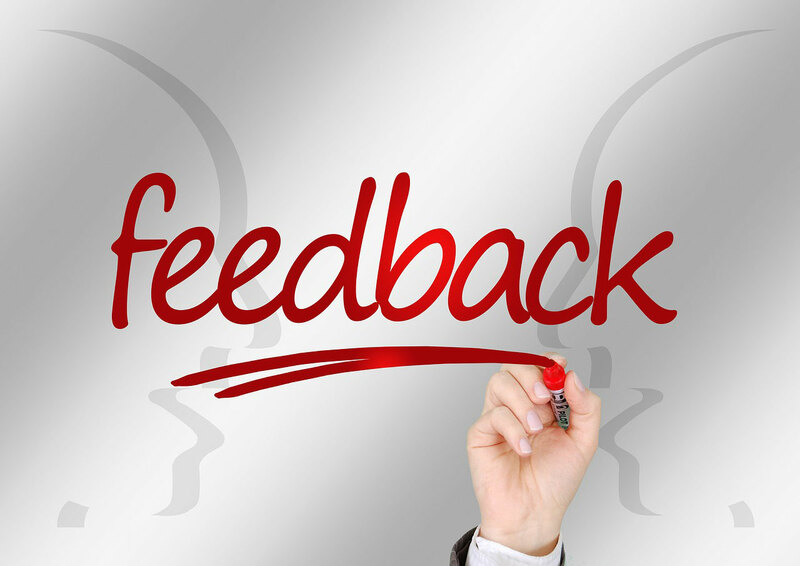 What our delegates say about us is an essential tool for us to understand the effectiveness of the training, and post course evaluations are used after all courses. "Very relevant & very interesting, and something I can use every day....."
"Better knowledge of terminology helps a great deal especially when typing referral letters"
"I think I might be able to actually read messages from clinical staff now"
"Brilliant! Enjoyed every minute of it "
"No more comments necessary due to having a great trainer "
"It was all very informative without the feeling of being in over my head"
"Lots of helpful terminology to enable me to put information from letters into the computer "
"An excellent well informed speaker "
"Very interesting. A good day's course which I greatly enjoyed "
"Highly enjoyable and relaxed atmosphere - very conducive to learning"
"Very good course, well presented"
"Excellent range of material. Well presented"
"The course exceeded my best expectations"
"I would recommend this course to my colleagues"
"An excellent course - as ever! "